SPIDER is issuing a call for proposals for projects in Myanmar. Myanmar is undergoing unprecedented change and there are many opportunities to contribute to development. Transparency is availability on information about commitments, decisions and the situation at large and developing a country’s transparency makes for informed and inclusive processes. Do not edit the template, change the font size or exceed the number of pages. Applications that do not follow the instructions will be disqualified. A confirmation of receipt will be sent to all applicants approximately mid-September. Time of further processing depends on the number of received concept notes. Communications regarding this call will be made through SPIDER’s website. Email contacts will be reserved for those selected for writing a full proposal. SPIDER’s approach to Transparency and Accountability is based on the assumption that accurate and openly shared data and information is the foundation for making informed choices, raising awareness and demanding action or accountability. Information: there is accurate information about public services, demographics, relevant issues in communities etc. 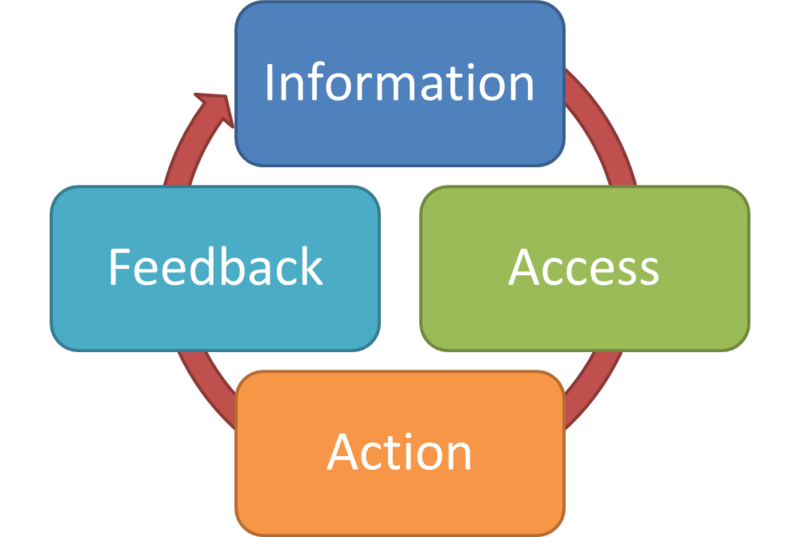 Access: information is available in an accessible and easy to understand format to relevant stakeholders and citizens. Action: Organisations and citizens use information to take action (this Action can range from awareness raising campaigns to policy changes or concrete actions by duty bearers). Feedback: there is a response to the actions of organisations and citizens; duty bearers either respond or take action (responses, policy changes or actual actions as in building a road). A short guideline with examples for the use of key terms.